(LOS ANGELES) — Emmy nominations were announced Thursday morning, and many of the stars who will be recognized for their work come September expressed their gratitude on social media. The 2018 Emmy Awards will broadcast live on NBC at 8 p.m. ET on Monday, Sept. 17. The ceremony will be hosted by Saturday Night Live stars Colin Jost and Michael Che. 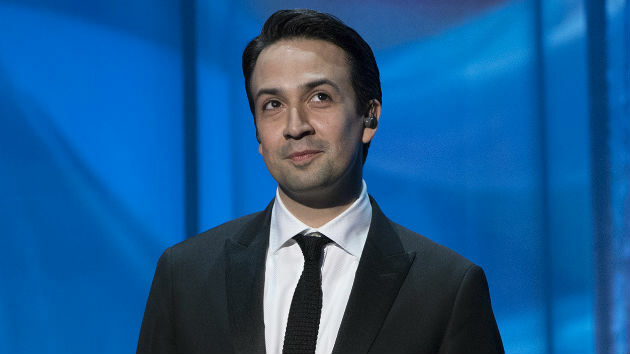 Incidentally, Legend is one step closer to joining the very exclusive club of 12 entertainers who have won an Emmy, Grammy, Oscar and Tony Award, known as EGOT, with his nomination Thursday. His wife Chrissy Teigen’s show, Lip Sync Battle, was also nominated this year.